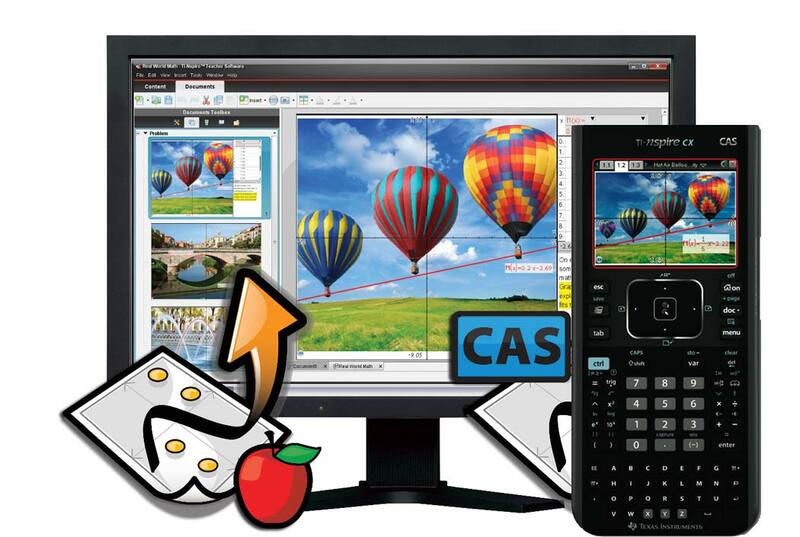 Save over $50 with this combo pack of one new TI-Nspire CX CAS graphing calculator and a single-user copy of the TI-Nspire Teacher software (covers all Nspire and Nspire CAS versions for both Windows and Mac). The TI-Nspire computer software provides the same capabilities as the TI-Nspire handheld. This identical functionality allows educators to easily incorporate TI-Nspire computer software or TI-Nspire handhelds - or both - into classrooms and computer labs. This software can also be used as a demonstration tool during a lesson and for student use at home. The software features the same ability to save and review work, just like the handheld. Includes software license, calculator, rechargeable battery, wall charger, cables, and owner's booklet. Computer and monitor not included.